Well, my writing shed is nearly ready so I ask you to suspend disbelief and picture me and my guest today, Tom Vowler, sitting in there, sipping tea (or G&T... or beer) and chatting. Can you picture it? Here's what Tom looks like, if it helps (even though there is sea behind him, please disregard the ocean). 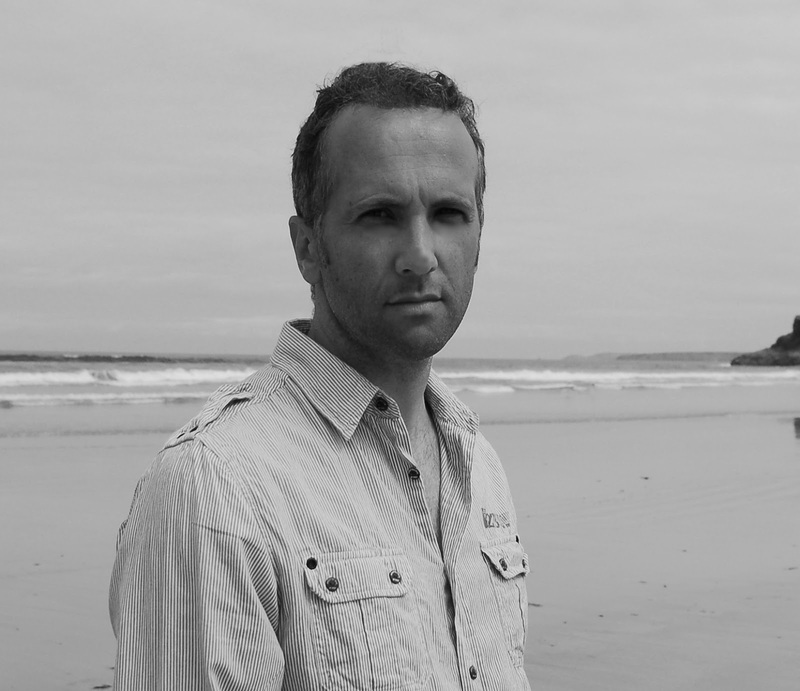 Tom is the author of the excellent and Scott-prize-winning collection The Method and Other Stories, published by Salt in 2010, and the forthcoming novel, All that Binds Us, which is a dark psychological thriller set on Dartmoor. On the subject of locations, I thought I'd first ask Tom the questions I've asked all those who've taken part in my Writing & Place series. And then we have a chat about his short story collections.Enjoy! 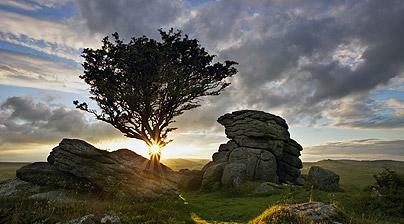 Tom: A stannary town on the edge of Dartmoor, in south-west England. Tania: How long have you been there? Tom: Just over a year, having been a decade in Plymouth. Tania: What do you write? 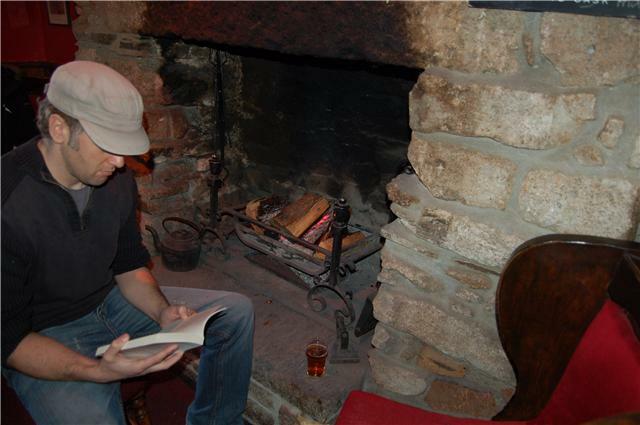 Tom: Literary fiction, I suppose, though my agent has just described my novel as a psychological thriller. Short stories too. Tania: How do you think where you are affects what you write about and how you write? Tania: Yes, Tom, I have no doubt about that! Ok, onto The Method and Other Stories. Having just re-read the title story, it made me think of a question for you. I recently commented on a friend's blog post about the old chestnut, "writing what you know" and I said Well, while I believe in making things up, it's hard to write what you don't know, and perhaps writing and knowing are actually unconnected. What's your take, given that you the main character in your story goes to the most extreme lengths to get to know the main character in his novel...and you have actually moved house in order to better research yours? "My own approach to research had never been this committed; if I wanted to write about something, I’d read about it. I’d Google the hell out of it and then use my imagination to make notes and diagrams, charts with lines linking characters, the complex worlds they occupied, their beliefs, histories, idiosyncrasies, what I thought they ate, how they voted. I’d construct their lives, give them voices, breathe life into them. I thought that was enough. But then, at a meeting with my publisher, the issue of authenticity arose." (From The Method)"
Tom: I had some fun with that story, although it’s worrying how many people think it’s autobiographical in some way. It’s largely tongue-in-cheek, but does throw up questions on research and its thoroughness. The inspiration came from reading about the extent an actor had gone to for a part in search of authenticity, something we as writers also strive for. Writing what you know is well and good, but would soon make for stolid fiction; you’ll quickly run out of subject matter, emotional experiences, anecdotes. And so we must venture into unfamiliar worlds, whether literally or vicariously, in order to assimilate the themes and people we’re writing about. Annie Proulx is a good example, someone who totally immerses herself in a community during composition, giving her a sense of dialect, of customs, the minutiae of a culture. And, yes, moving house to be near the setting of my novel was a big commitment, but meant I could actually write scenes where they took place, or an hour after visiting them. The alternative was to go there only fortnightly and read about the place in between, which is always going to give you a second-hand account. I now have a profound love for the wilderness I’ve spent two years writing (among) and about. But research isn’t always so edifying. 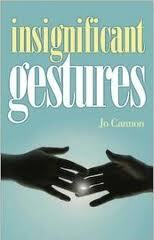 The same book involved studying the darker aspects of human behaviour and I was glad not to do this first-hand. Tania: I just noticed, rereading the excellent Seeing Anyone, the scientific imagery, "the earth's curvature", "like a distant star", "the Doppler effect", "a shape hidden within an optical illusion" . Does this reflect what you were reading at the time? Tell us more! Tom: Good question – the scientist in you coming out! There was nothing overtly contrived in this, but I do have a wholly amateur curiosity in astronomy and physics (until their enormity and scope overwhelm me), and it’s likely some influence occurred there. On a conscious level, I suppose we search for the language, the imagery, to best describe a feeling or behaviour, and this works best for me if the simile or metaphor is somehow juxtaposed with its partner. And so with this rather elegiac story (and indeed with Staring at the Sun), I used aspects of the physical, scientific world to flank the most abstract, metaphysical of matters: love. Thank you so much, Tom. You finish your tea (or G&T... or beer) while I tell the folks, whose appetites have surely been whetted, that they can purchase your book directly from Salt, or from Amazon or the excellent Book Depository and read the recent review by Melissa Lee-Houghton on The Short Review. That's all for today, dusk is falling over the shed. Pictures soon, I promise! 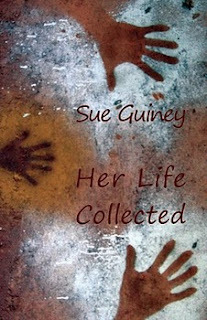 The third interesting aspect of Sue's launch was that it was also an open mic night, which the Lumen centre holds regularly, and I decided to take the plunge and read one of my poems for the first time. I'm quite used to reading my stories, although that was extremely scary the first few times. But poetry? With line breaks? Ok, it's a 6-line poem - which will be published in Alba shortly, otherwise I would never have had the guts to presume to read amongst the poets. But I was really worried I'd screw up the line breaks somehow, I'd read it all wrong, even though I wrote it. Mad, eh? Talking about Sarah, who I had a lovely time with in London, chatting about the upcoming Arvon short story course we will be teaching in May....She and I - together with fabulous writers Elizabeth Baines, Susannah Rickards and Catherine Smith - are reading at Jay Merill's Salt Publishing short fiction event at the Wise Words festival in Spitalfields, London, on March 16th. See Sarah's blog for the info. You can read more about the longlisted authors here. 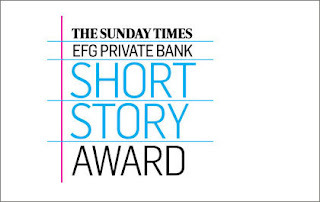 I am particularly intrigued by Fabien Acker, who won "the BT award as science writer of the year", and Yiyun Li's story, because it has science in the title! Good luck to them all, the shortlist will be announced in a few weeks. 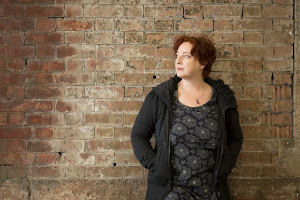 I hope you will join us, tonight between 7:30 and 9:00 p.m. UK time, for our LIVE online Question and Answer session with the prize-winning writer and editor of THE SHORT REVIEW, Tania Hershman. Tips and Hints for helping the session to run smoothly: 1) Members need to be logged in to submit questions. 2) Questions are to be submitted using the Comments Box, below Tania's announcement. 3) Please submit separate questions, in separate comments boxes. 4) Use your REFRESH button occasionally throughout the session. For those unable to be with us, questions can be submitted in advance, using the Comments facility at the bottom of Tania's announcement. Further details about the event and links to some of Tania's stories can be found in the announcement on the front page of THRESHOLDS. 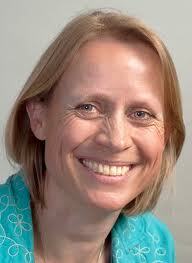 http://blogs.chi.ac.uk/shortstoryforum/?p=3699 Hope to see you tonight! So this is a bit of a Valentine's Day love post. A shed love post. Right now it just has electricity and a desk in, nothing else, because we're going to decorate, so no pics for the moment. It will have a single bed because I have come to understand the creative importance of being horizontal and thinking with one's eyes shut. (And napping). And our wonderful builder, Simon, is going to build me shelves including one that will allow me to work standing up when I need to. Seems a good idea for the back. Anyway, that will happen soonish. But...here I am already! And I can hear the birds. And I can't hear much else except my fingers banging the keyboard. Any tips from you writers-in-sheds? Are you all web-less? Should I? Really...? Yes, yes, I know. Ok, it's a bit chilly now. I couldn't manage to carry the radiator down the garden myself, but really need to, since it's February in England. I will sign off now. From the shed. The writing shed. Wheee! 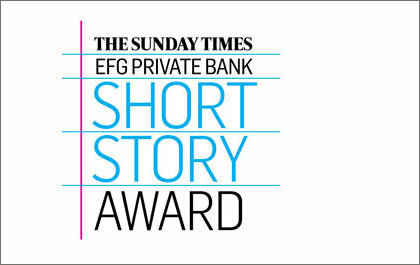 Best British Short Stories 2012 Wants To Hear From You! I mentioned a while ago that Best British Short Stories is back, resurrected by my publisher, Salt Publishing, and edited by Nicholas Royle. He has just finalised the list of stories for the first edition, the 2011 edition, which will be published in April 2011 (see the list here - I'm delighted that it includes No Angel by Bernie McGill, which I chose as 2nd prize winner in the Sean O'Faolain competition), quite a mammoth task, he is to be applauded! And now he wants to know what British short story writers are up to this year. Similar to the Best American Short Stories model, Royle will be reading stories that have already been published between Jan and Dec 2011. He told me he wants short stories published "anywhere, could be in American publications or wherever. And not just literary mags – anthologies, newspapers, online etc." But before you get excited and start firing off your beautiful publications to him, he cautions: "People need to be selective, ie not like I was when sending to Giles Gordon & David Hughes for Best Short Stories, way back." If all of us bombard him with everything we have published this year, he will be swamped. So wait, think about it, be choosy. And check out the anthologies Nicholas has already edited (to start with, read The Short Review's review of '68: New Stories from Children of the Revolution). Addendum: As the lovely and generous Rachel Fenton pointed out in the comments, you could also recommend someone else's story!